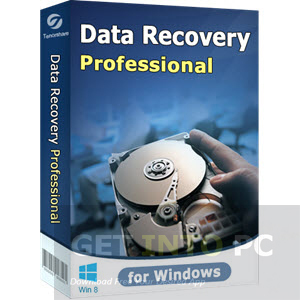 Any Data Recovery Pro Free Download Latest Version for Windows. 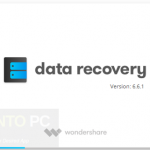 It is full offline installer standalone setup of Any Data Recovery Pro for 32 bit 64 bit PC. What if your system crashes and you lose all your important data? Or in other case if you accidentally delete the files that you realize after deleting how important they were? What to do in such situations. To reverse this catastrophe and to recover your lost files there are many data recovery tool available and Any Data Recovery Pro is one of them. With Any Data Recovery Pro you can recover all types of files like photos, videos, audio files, documents and round about 550 more file types. The data can be restored from the hard drive as well as removable drives like external drive, memory cards, flash drives and floppy drives etc. 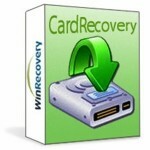 For SD Cards you can download SD Card Recovery. 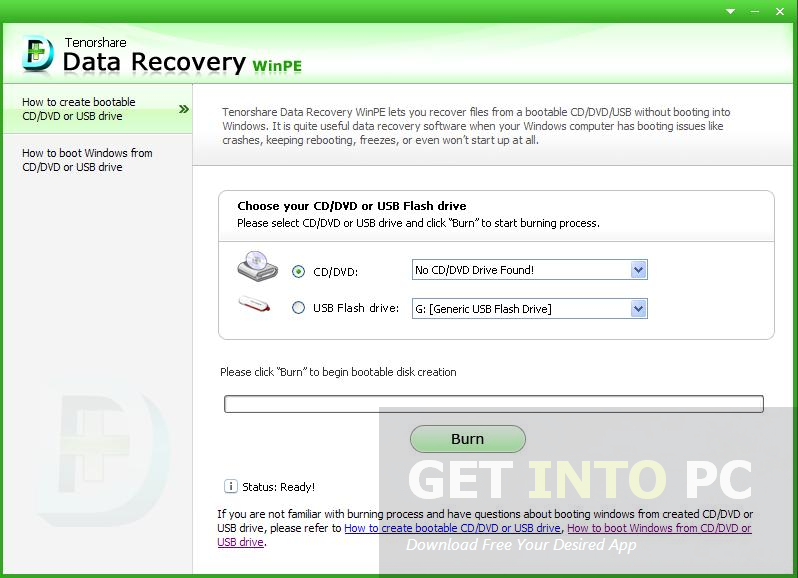 Format Recovery: With this mode you can recover files from the drive that had been formatted or from any other device. Resume Recovery: With this mode you don’t need to re-scan your system for recovery process as it imports the results of previously scanned result as that was left. Wizard Recovery: This mode has been designed for those who are considered beginners. The wizard will guide them at each step of recovery. Partition Recovery: This mode will recover files from corrupt partition. RAW Recovery: RAW Recovery mode will scan your system deeply and will recover files thoroughly. Any Data Recovery Pro supports a preview mode for photos and audio files and you can preview the files before recovering them. On a conclusive note we can say that Any Data Recovery Pro is a comprehensive data recovery tool which will recover all types of your lost files. Below are some noticeable features which you’ll experience after Any Data Recovery Pro free download. Can recover your lost files. Supports more than 550 file formats for recovery. Can recover files from removable drives, memory cards and flash drives. Can recover files from Windows, Mac and Linux Operating System. Six different recovery modes included for complete recovery. Wizard mode available for novices to recover data easily. 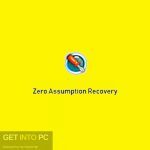 Before you start Any Data Recovery Pro free download, make sure your PC meets minimum system requirements. 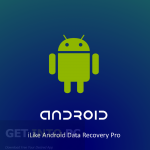 Click on below button to start Any Data Recovery Pro Free Download. 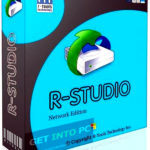 This is complete offline installer and standalone setup for Any Data Recovery Pro. This would be compatible with both 32 bit and 64 bit windows.